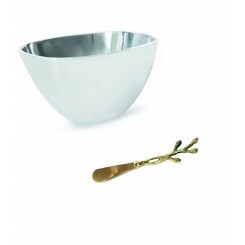 Serve olives in style. 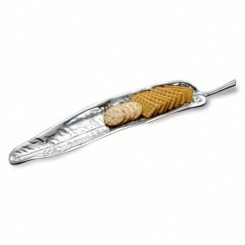 Looks great with martinis. 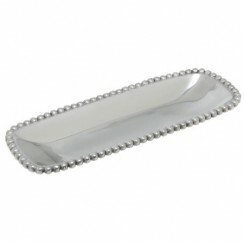 The perfect dish for serving olives or..
A lovely work of art as well as a useful serving piece.This elegant artisan serving tray will make y..
A spectacular work of art as a centerpiece or to serve food. 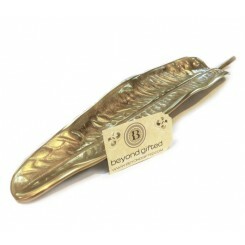 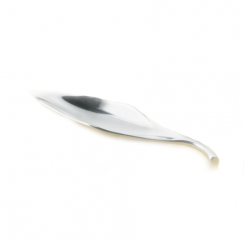 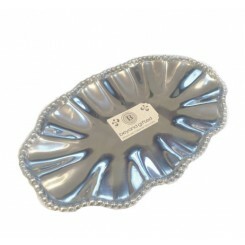 This elegant artisan serving tray will ..
An ideal serving piece. 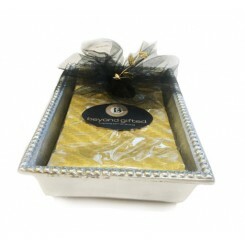 This elegant artisan rectangular beaded bowl will make your table look like ..
Beautiful square serving bowl for small items. 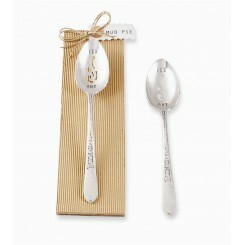 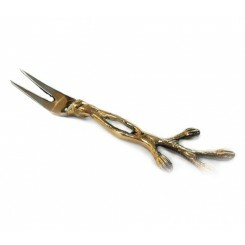 Part of 2-piece set with gilded and steel finis.. 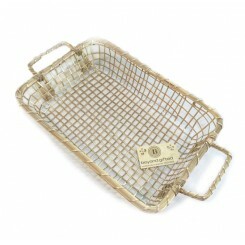 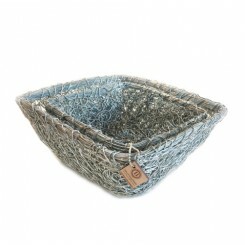 This square basket without handles can display fruit, bread, hand towels, etc.. A multipurpose.. 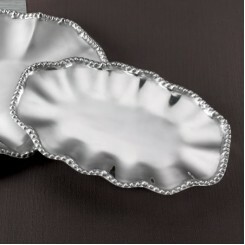 This multi-functional piece is light and crafty with its irregular edge. 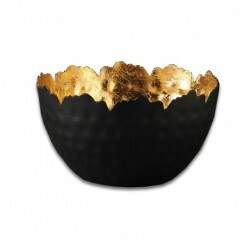 Gilded on the inside .. 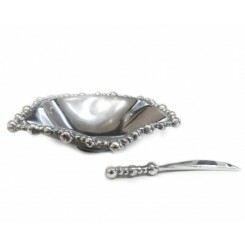 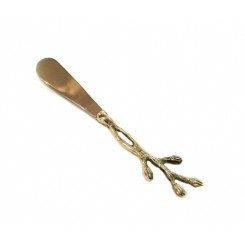 The perfect ornate piece on which to serve or carry food and impress your guests. 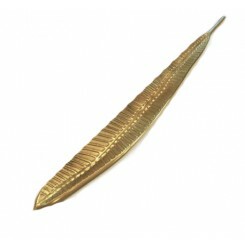 This elegant artis.. 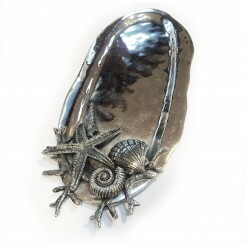 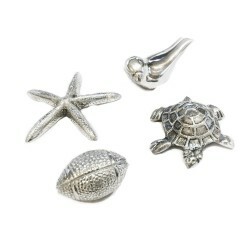 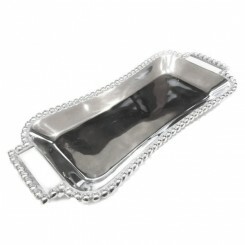 Spectacular large serving tray, perfect for seafood, oysters or any delicacies. 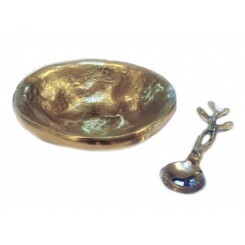 Organic shape ..
Beautiful and ornate serving dish for double duty dining. 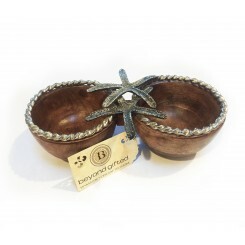 The mango wood bowls feature cast aluminum..
For your sweetie or anyone who has a sweet tooth. 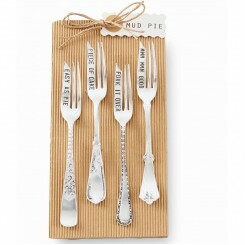 This 4-piece set is comprised of antique sty..
For the vegetarian or anyone who loves to entertain. 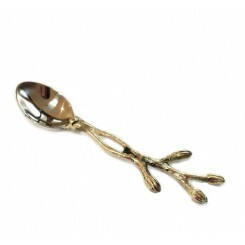 This antique-style pierced spoon stamped ..